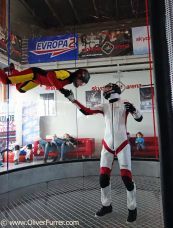 news 17.03.13: Flying in the wind tunnel is fun for everybody - even for non skydivers! This experienced "Pascu" (next to the PULSEteam) during the Mid February weekend and got coached by "Ramsy" for 1.5 hours. 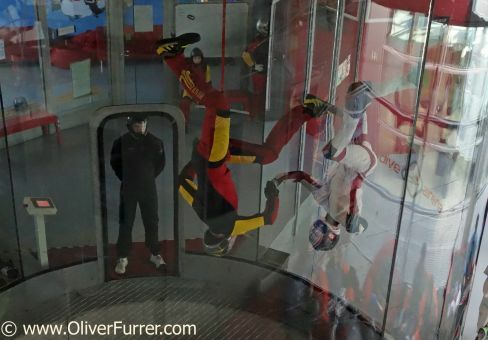 Next to flying at the Skydive Arena they enjoyed three days on the "Gold Yacht" boot in Prague with wellness and a romantic dinner!